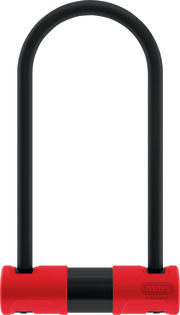 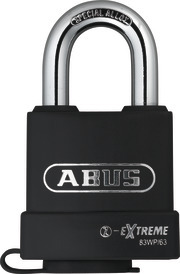 ABUS covers the full range of mobile security with its high-quality U-locks, chain locks and folding locks. 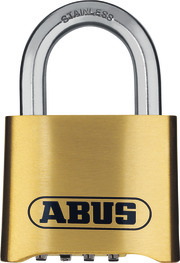 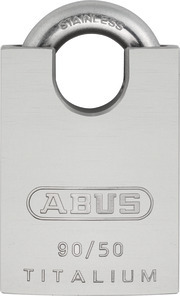 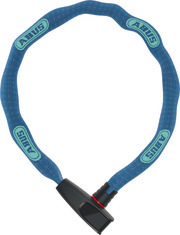 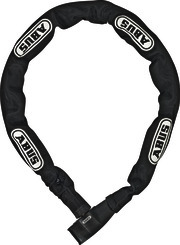 Not only bicycle safety, but also motorcycle, boat and trailer safety are included in the large ABUS range. 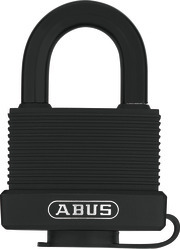 With the Bordo, ABUS has revolutionised the bicycle lock and established an entirely new type of lock – the folding lock. 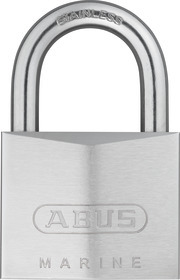 Solid materials and no moving parts outside the lock mechanism are an excellent starting point for the strongest resistance possible. 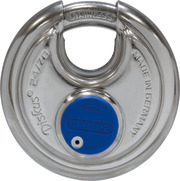 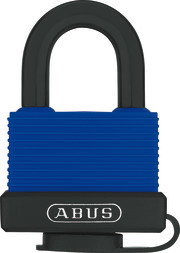 Decades of experience with the U-lock have made us experts in combining the most resistant materials with unique technology, and consequently one of the leading U-locks manufacturers. 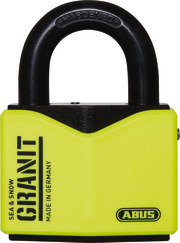 The Lock-chain combination is an excellent choice when it comes to securing your bike. 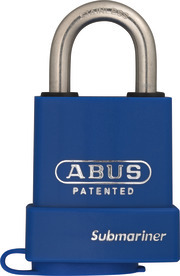 Its flexibility means the lock-chain combination is very convenient and offer many ways of locking bikes to fixed objects. 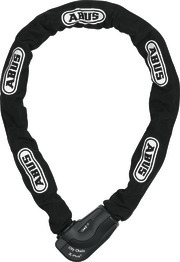 Protection for bikes and scooters. 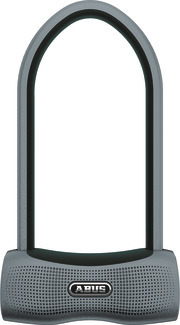 A bike that is secured in this way cannot simply be picked up and carried away – which is a real security advantage. 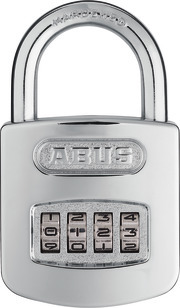 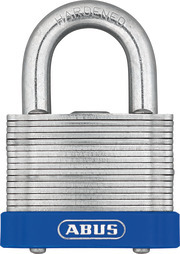 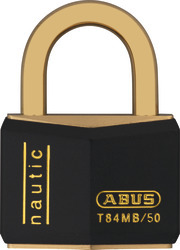 The outstanding quality of the hardened special steel, the sophisticated locking mechanism and the compact body of the lock in conjunction with long-term resistance to corrosion, make ABUS padlocks the ideal companion for boat owners.